Summertime is fraught with over-drying conditions. Sun exposure, chlorine, and even air conditioning all contribute to the over-drying of skin. But the biggest concern for skin during summer is, of course, the dreaded sunburn. Even if you’re a religious SPF user, you may realize you’ve gotten a little red after a day outside. When skin is burned, it may be any color from pink to deep red, feel warm and tender to the touch, feel painful when under clothes or water, and become very parched and sensitive. 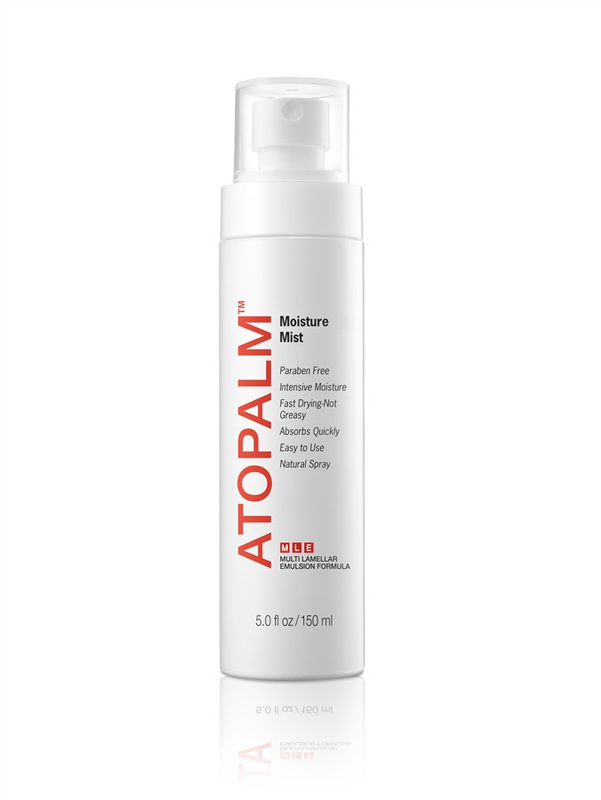 Enter ATOPALM, the perfect all-in-one moisturizer and after sun care solution. ATOPALM MLE is the true answer to your summer skin care woes. It replenishes lost moisture while actually supporting the skin’s healthy functions, allowing skin to regain control after summer conditions cause stress and damage. ATOPALM products do not contain SPF. We recommend always using an SPF product when you are going to be spending more than 15 minutes in the sun. And remember that sunburn can happen on overcast days as well! You can use a physical barrier sunblock formulated with minerals, or a chemical barrier sunscreen. Whichever you choose, be sure to follow the directions on the bottle and reapply as needed to prevent sunburn. 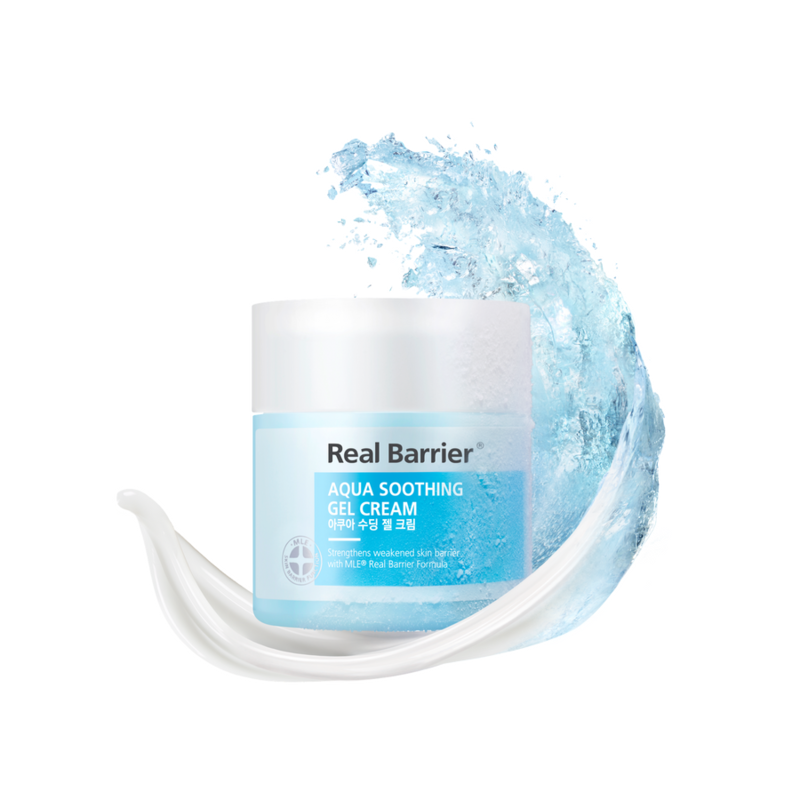 Real Barrier Aqua Soothing Gel Creamcools on contact and moisturizes without feeling heavy or greasy. It provides immediate soothing relief from sunburnsymptoms, and helps skin heal faster. Moisture Mist is a spray-on moisturizer that can be used from head to toe. It’s perfect for keeping in your beach bag or weekend suitcase as it can be applied quickly to soothe sunburn fast, and used anywhere on the face or body to target burned skin. 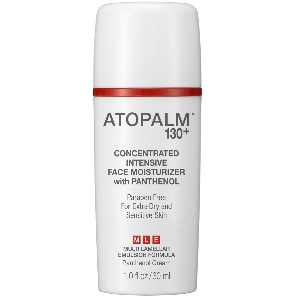 ATOPALM 130+ Concentrated Intensive Facial Moisturizer with Panthenol is perfect for skin that’s especially burned, or skin that is more sensitive in general. It features a higher concentration of healing MLE, as well as deeply soothing and reparative panthenol to soothe and heal a wide array of summer skin issues, from sunburn to rosacea and beyond.